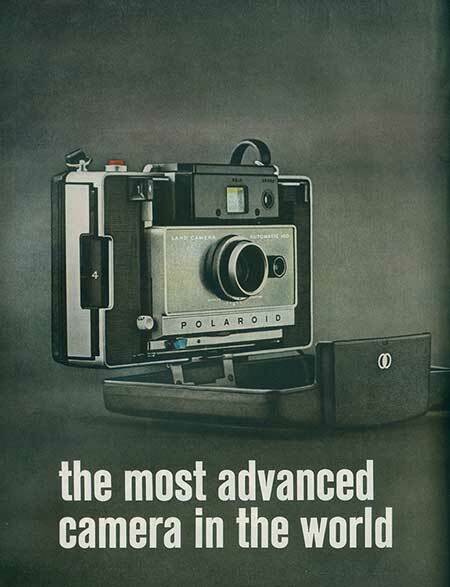 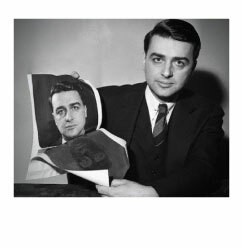 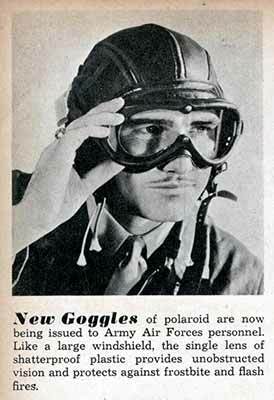 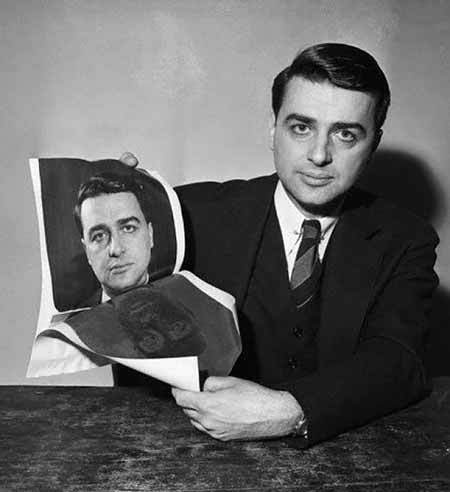 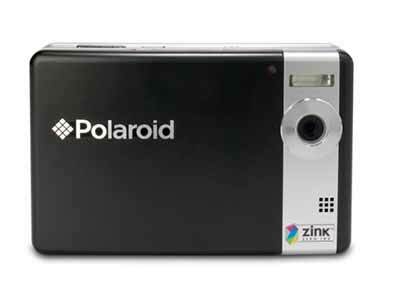 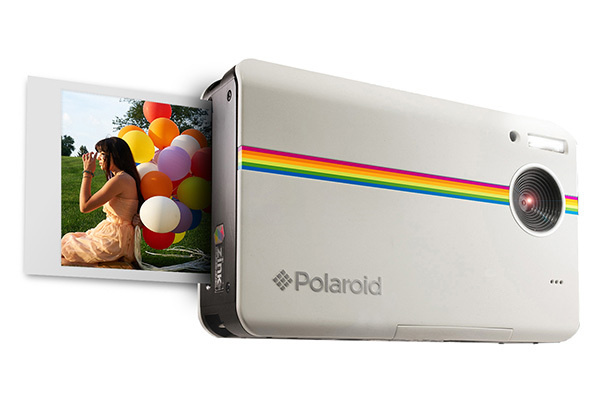 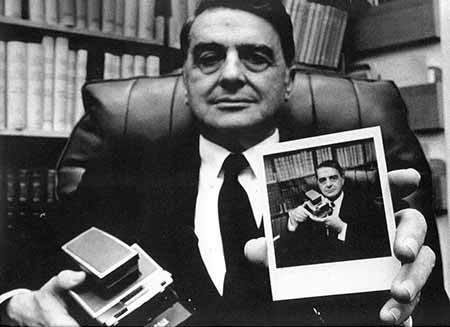 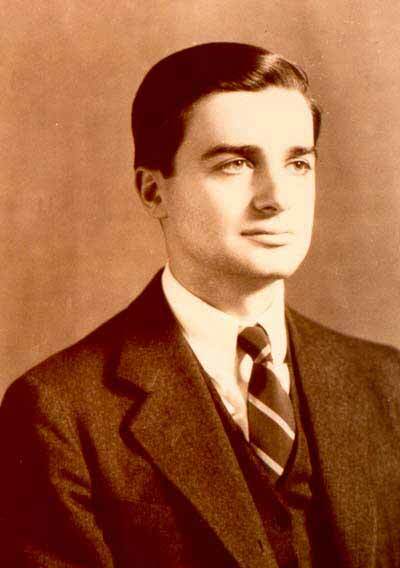 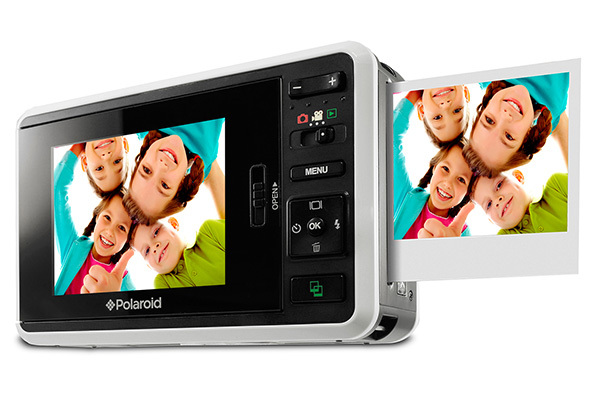 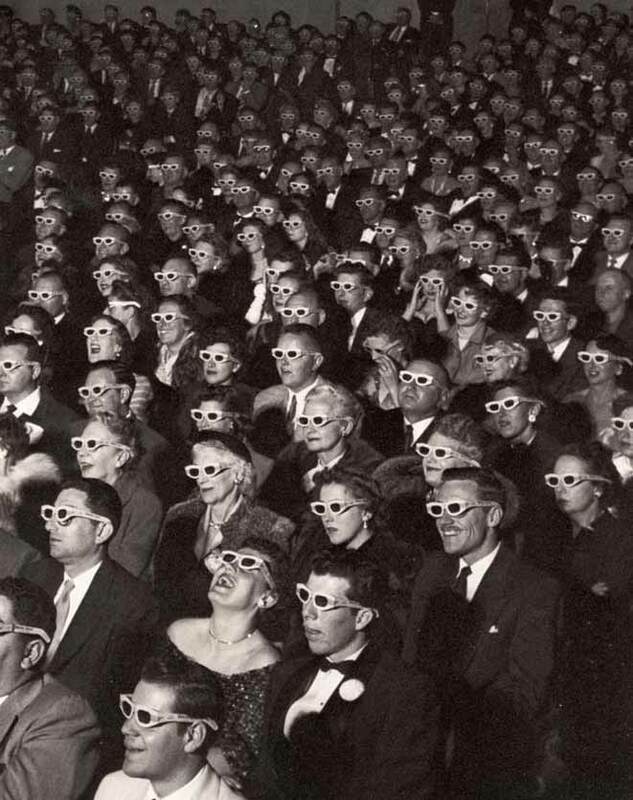 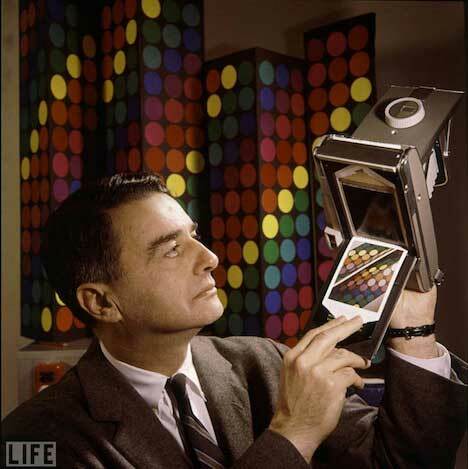 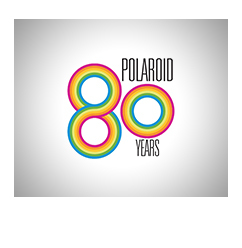 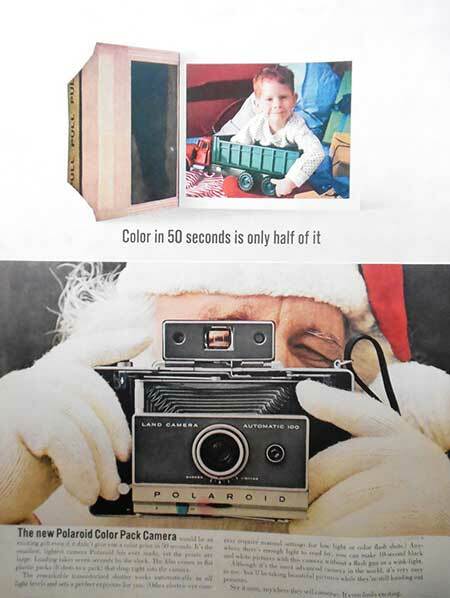 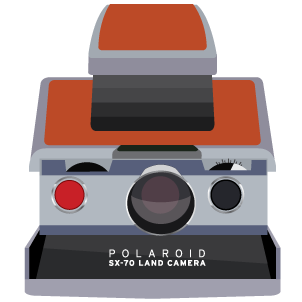 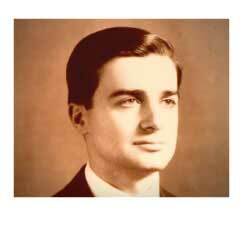 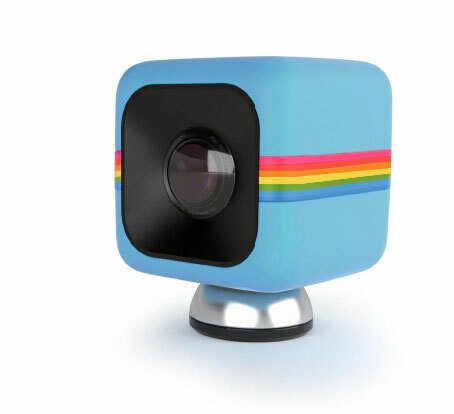 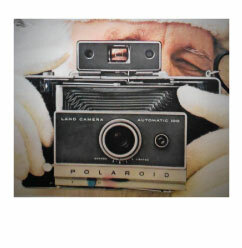 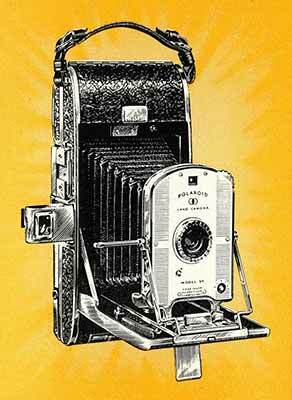 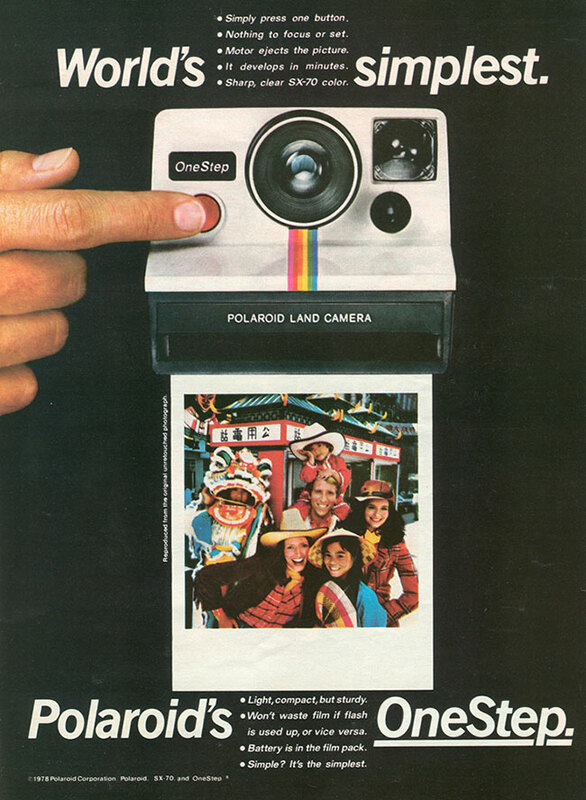 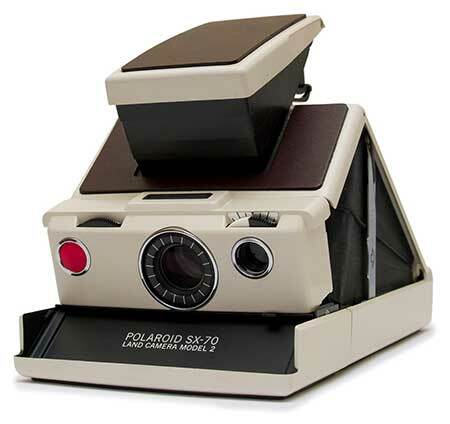 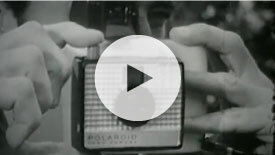 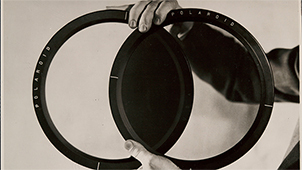 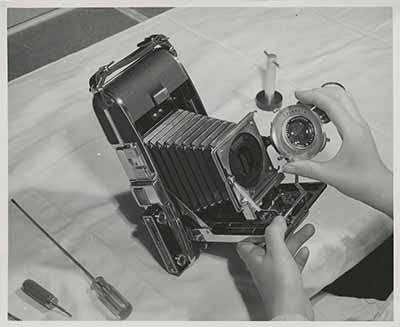 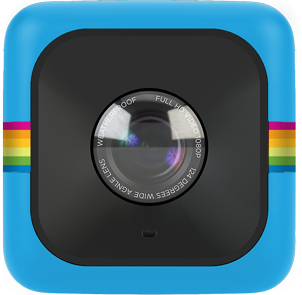 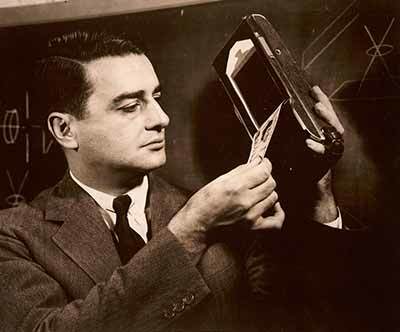 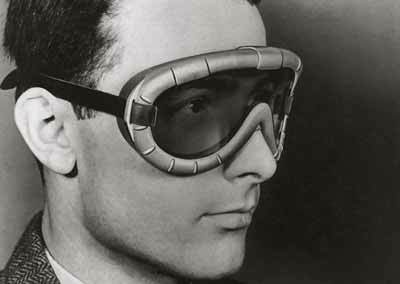 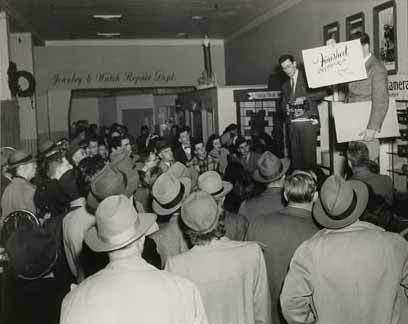 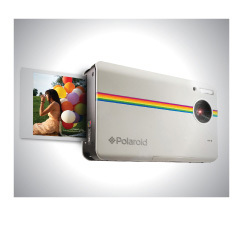 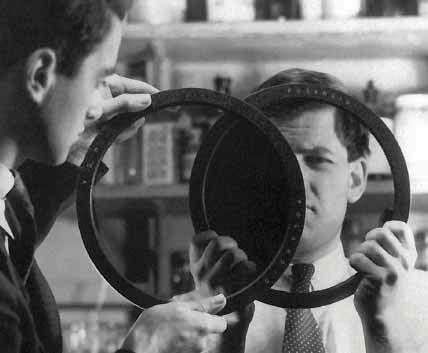 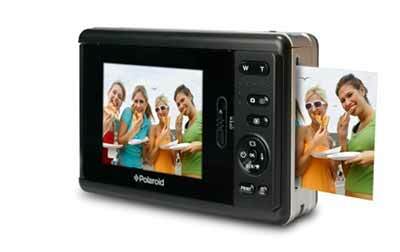 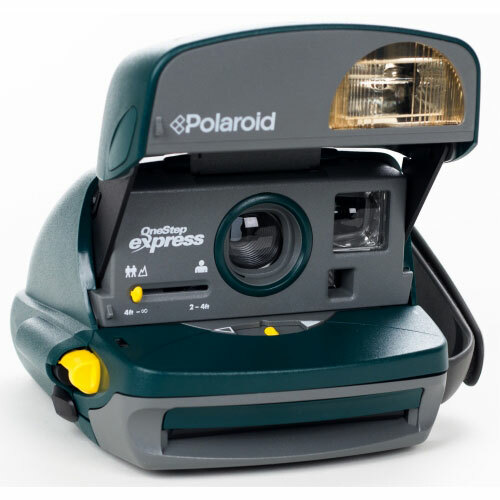 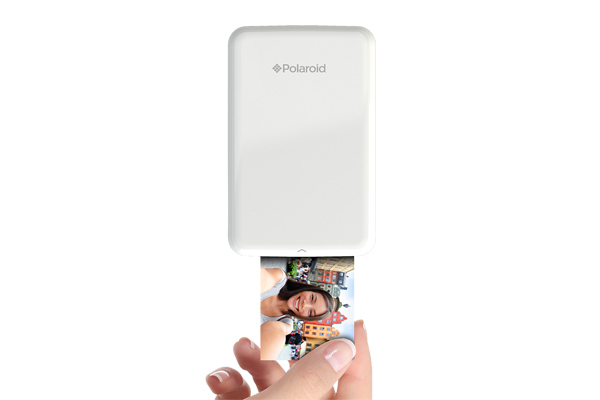 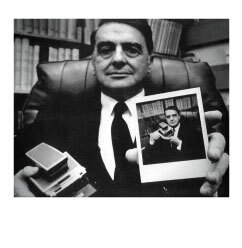 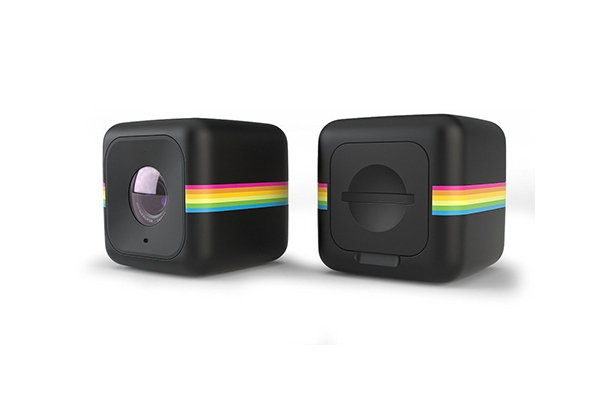 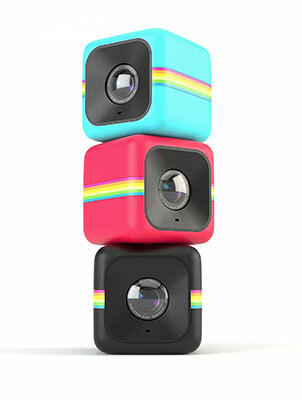 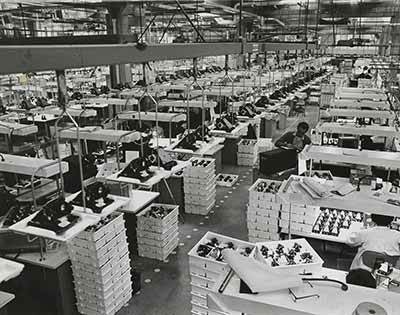 September 13, 2017 marks the 80th Anniversary of the founding of Polaroid by Edwin Land in 1937. 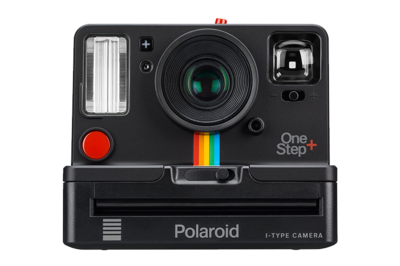 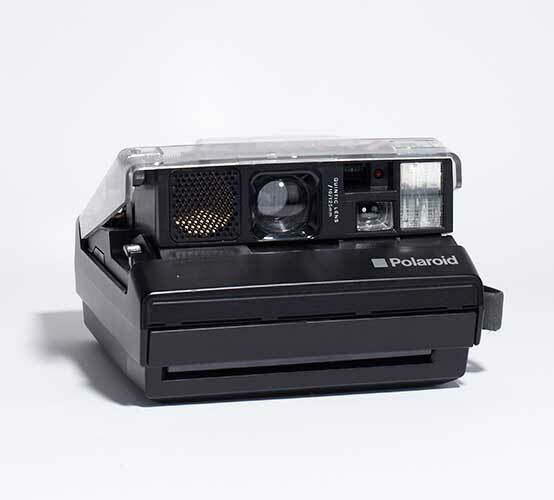 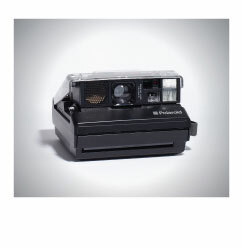 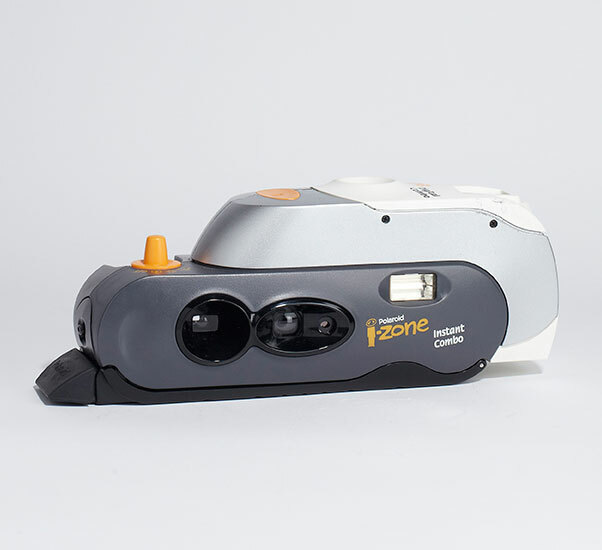 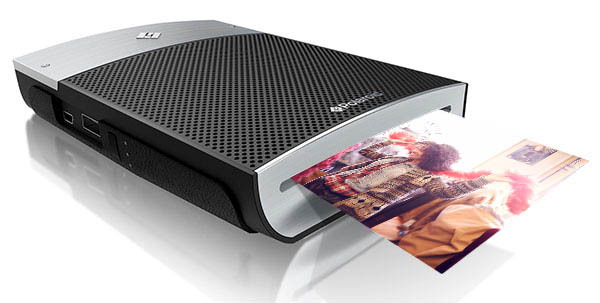 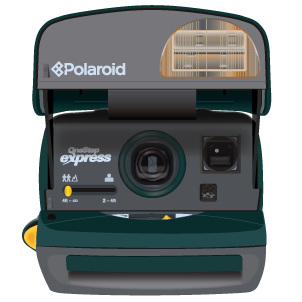 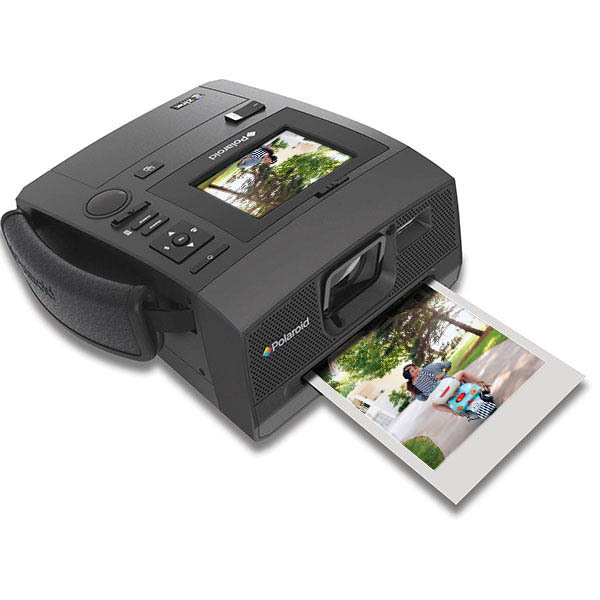 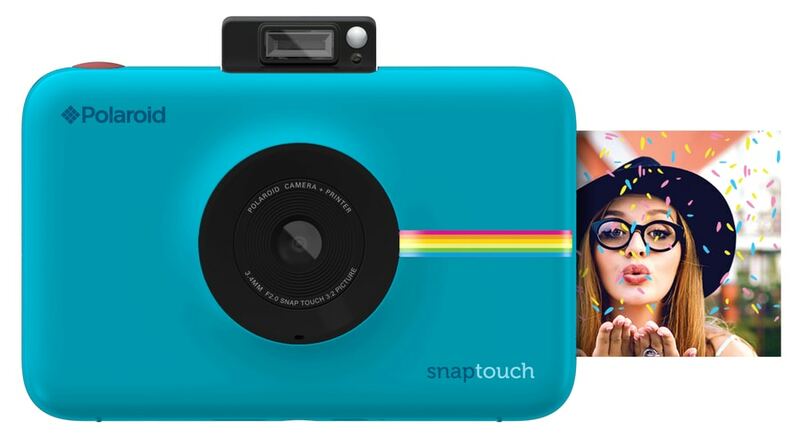 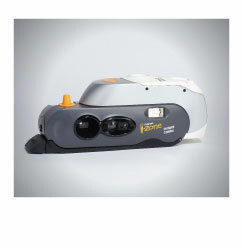 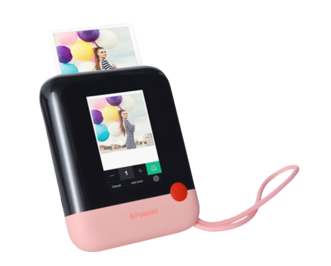 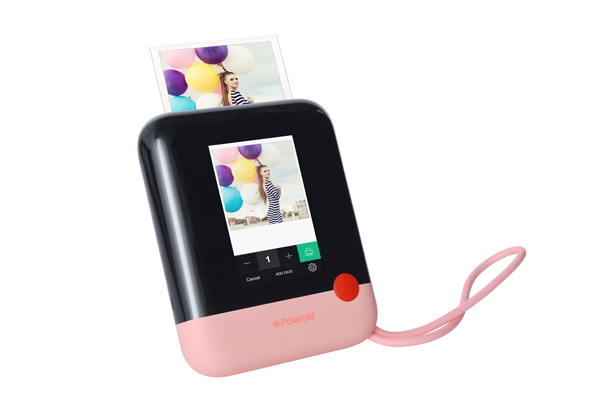 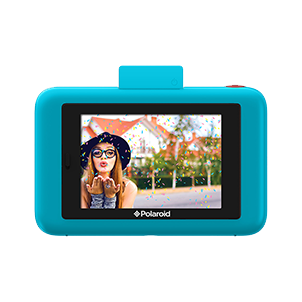 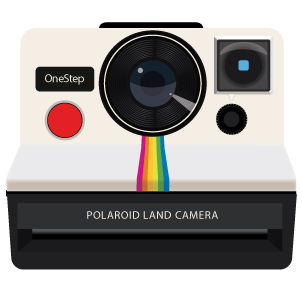 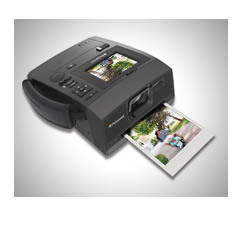 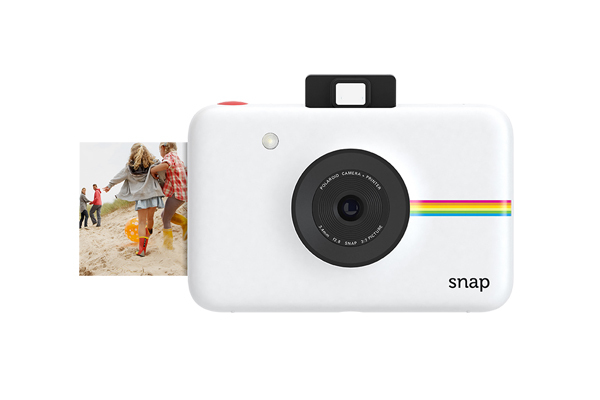 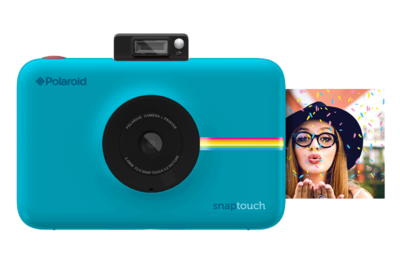 The Polaroid OneStep+ analog instant camera is introduced by Polaroid Originals, keeping all the same core functionalities as the Polaroid OneStep 2, but with some added creative features and greater capabilities. 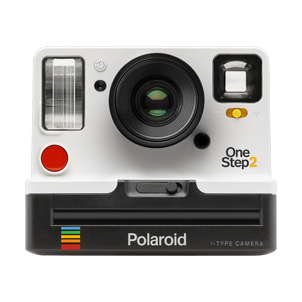 With Bluetooth wireless technology, the OneStep+ pairs with a mobile device to unlock six creative tools, bringing you more ways to play.